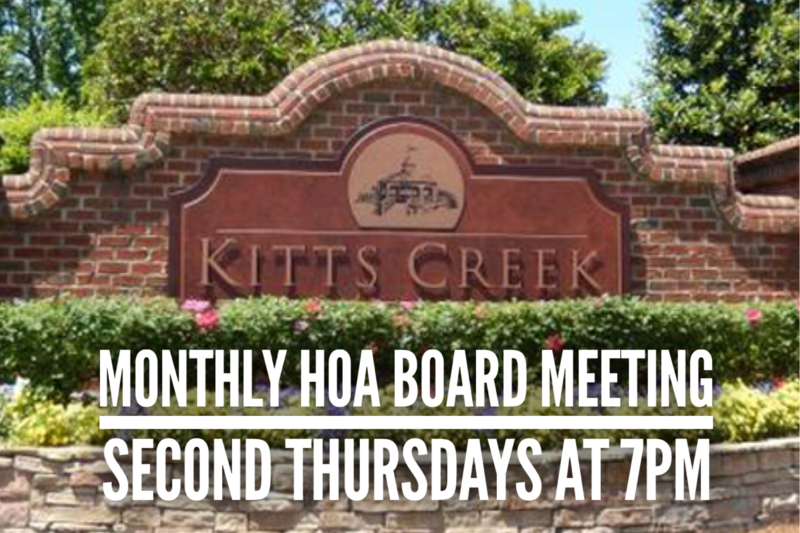 Monthly board meetings are now open to all residents interested in seeing how the board operates? Stop on by! This is observation only and all questions should be held until the end during homeowner concerns. Thank you!